OVER 250 Great Classic Rock Songs from the artists who defined the golden age of classic rock. If you listen to Classic Rock Radio, you will hear many selections from this book every day. They will rock your soul! 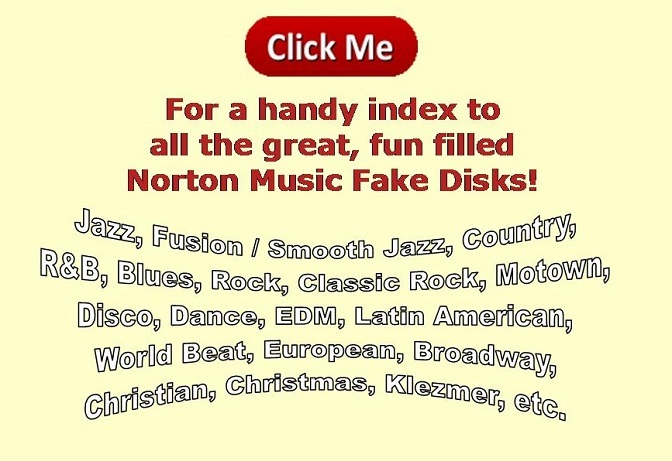 Load the fake disk, open the book, and play/sing along, it's an instant classic rock party! • Have You Ever Seen Rain?